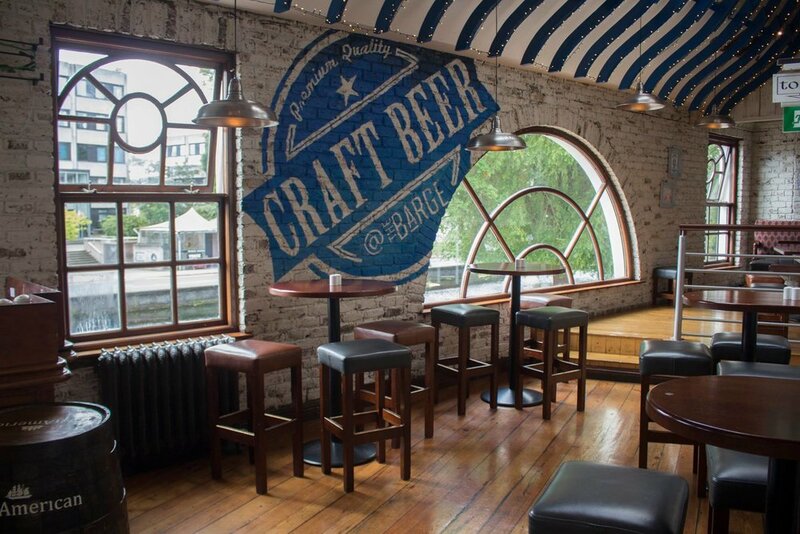 The Barge is an institution in Dublin, well known for impromptu parties when the sun shines. However, our talents do not stop when the sun goes down. If anything, that is when the Barge is at its best. The relaxed, contemporary setting, premium service and extensive range of delicious menus carefully crafted by our Head Chef are the essential ingredients of a wonderful evening. you have a theme party in mind, you can make a reservation enquiry below.